The melting of gold is particularly useful to form ingots or 1 oz coins. The important thing is to have the right equipment and use it safely. 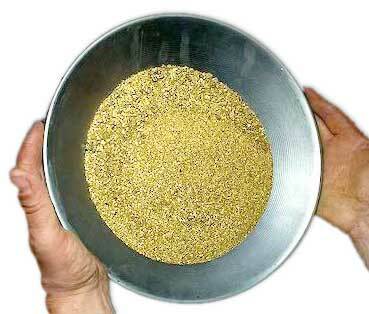 Collect dust and gold nuggets in one place. Put it in the Melting pot. 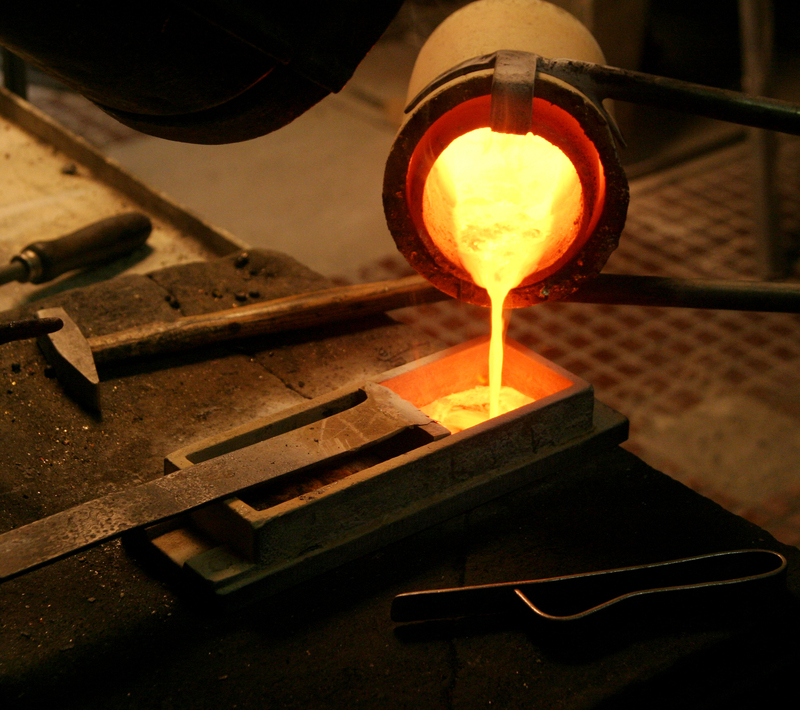 Since gold melts at about 2,000 degrees Fahrenheit, you need a container that will not melt before the gold. 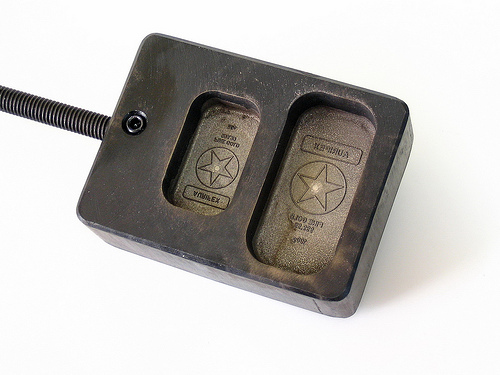 If you have a pot, you can buy a graphite crucible online for about $ 10. Enter the crucible in a fireproof area. 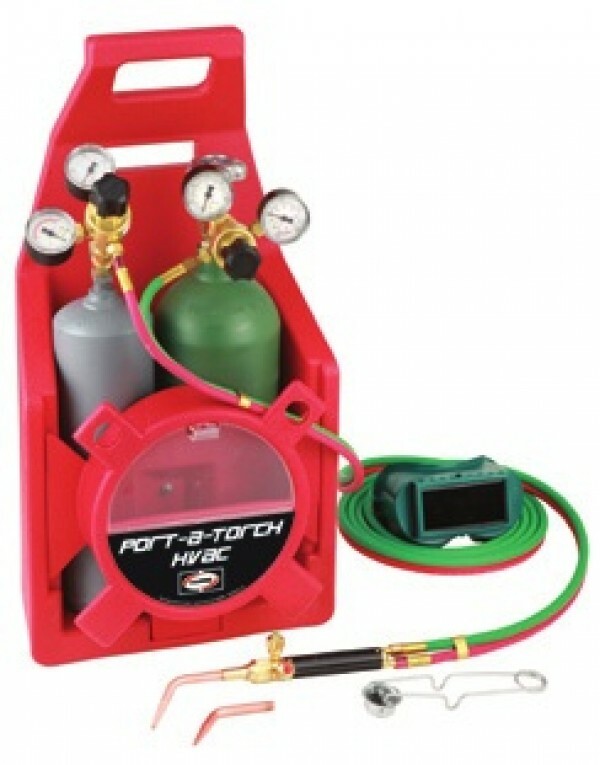 Use acetylene burner. Add some powdered boric acid on gold. Directs gold flame until it begins to melt. 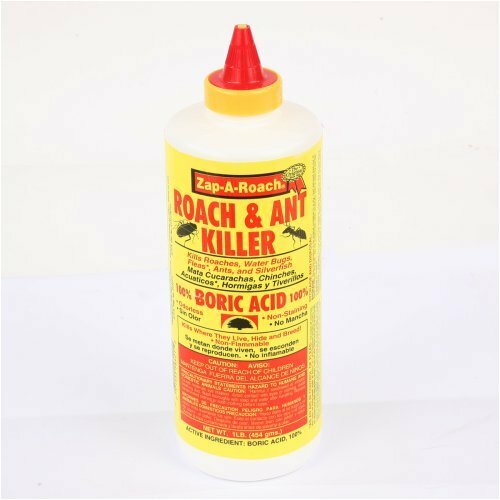 Add a bit of boric acid and continues until gold becomes completely liquid. 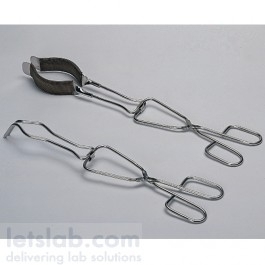 With Melting pot tongs, carefully pour the molten gold in the ingot mold or mold of any shape. 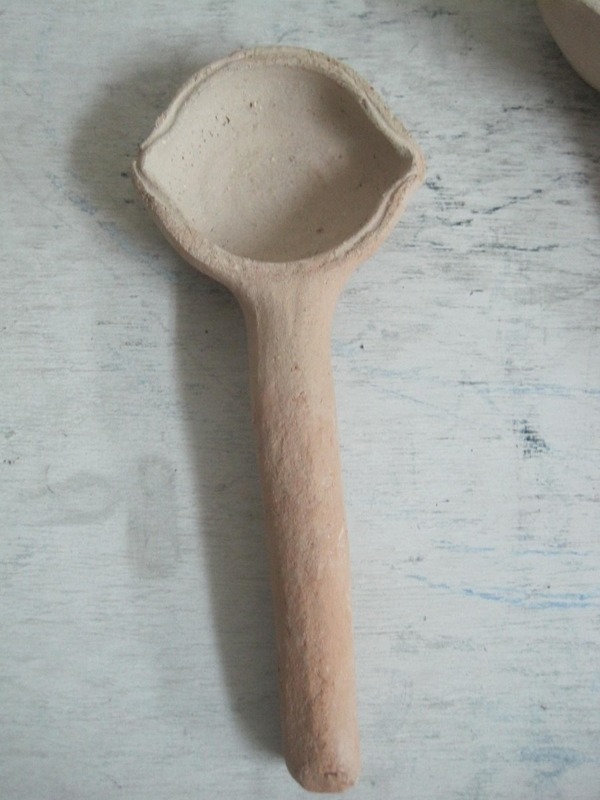 The mold must be of a similar material to the crucible. Wait for the gold piece to cool completely before handling.